Do you love bouldering? Love teaching others? And love watching the progression of new climbers from beginner to advanced and beyond? Then you should think about doing a coaching qualification with Mountain Training. Here’s 10 things you’ll need to become a Bouldering Coach. Bouldering is one of the most accessible ways to learn to climb, and the UK has some brilliant (and increasingly enormous) bouldering walls. The coaches who work in them are involved in the full range of activity, from those delivering taster sessions and birthday parties to those coaching the GB National Development Squad. Hannah Slaney was spotted as a talented climber by a coach at a birthday party at the age of seven and went on to win Gold at the IFSC World Youth Bouldering Championships 2018 in Moscow! Climbing coaching has seen massive growth in recent years, with much of the action taking place in bouldering walls. No two days are the same in coaching and the rewards lie in working with climbers over months or years, helping to develop their skills and goals. So how do you get started as a bouldering coach? Here are some simple steps from Mountain Training, the awarding body for climbing coaching qualifications. It’s really important that if you’re going to coach others, whether they’re young people or adults, you love what you’re coaching. You don’t have to have won any competitions or be a local super-wad but you’ve got to love the challenges bouldering offers. Before you can start on any of Mountain Training’s climbing qualifications you need to have at least six months climbing experience. Coaching is all about supporting people to achieve their goals and being able to communicate well will enable you to develop good coaching relationships with a range of different people. Are you good at observing and listening, explaining and asking questions? These skills will all be developed as you progress through the Coaching scheme. 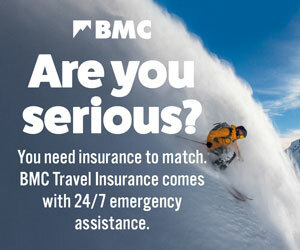 For instance, you'll need to be a member of councils like the BMC, Mountaineering Ireland, or Mountaineering Scotland. It's is a great way of being part of the climbing community and staying connected to the wider world of climbing. The councils organise climbing competitions, provide technical advice on climbing kit and equipment and deliver a range of coach development workshops (more on that later). The Foundation Coach scheme is administered by Mountain Training, the awarding body for climbing and walking qualifications in the UK and Ireland. Have at least six months experience of climbing on a variety of climbing walls. Have a genuine interest in climbing and the coaching of groups. Be an individual or club member of a mountaineering council (BMC, Mountaineering Ireland or Mountaineering Scotland). This one day workshop delivered by the mountaineering councils is all about ‘what to coach and when’ and focuses on basic movement principles including agility, balance and coordination and the efficient use of holds. This one day course is all about ‘how to coach’. Key areas include: coaching behaviours, planning, preparing and concluding, managing, sporting values, training movement skills, physiology, giving feedback and evaluating your session. The is the ‘safe supervision’ part of becoming a bouldering coach and means you don’t have to hold one of Mountain Training’s climbing instructor qualifications to progress to Foundation Coach assessment. Every bouldering wall has a Technical Advisor and part of their role often involves training and assessing people to deliver safe sessions. Supervising other people bouldering is a big responsibility so this is an important part of the process. The secret to effective development as a bouldering coach lies in the diversity and variety of your experience. You should aim to work with as many different individuals and groups as possible while you hone your coaching skills. It’s also important that you read Mountain Training’s Coaching Scheme handbook as it will help you understand what’s expected at the Foundation Coach level. There are various prerequisites for assessment including attendance on a Safeguarding Children in Sport course. The handbook and website have all the details. This is the final part of your journey to becoming a qualified bouldering coach and is an opportunity to show the assessor everything you’ve learned. Foundation Coach assessments can be organised by contacting an approved provider and arranging a convenient time for both of you. If you want to coach people climbing roped routes as well as bouldering, Mountain Training’s Climbing Wall Instructor or Rock Climbing Instructor qualifications offer that progression. The next level in the coaching pathway is the Development Coach qualification. Development Coaches are trained and assessed to work with climbers over a number of sessions and are often responsible for structuring the progress of each climber and often mentor Foundation Coaches. After that is the Performance Coach qualification which has completed its pilot phase and will be accepting an annual cohort of trainees from 2019. Mountain Training is in the process of producing a bouldering guidance document for coaches and instructors delivering bouldering sessions. What does a Mountain Training coaching qualification give you? One registration fee gives you access to both Foundation Coach and Development Coach levels. Flexible start points for those with lots of previous coaching experience (through an accredited prior learning process). A bouldering pathway for those who only want to coach bouldering. 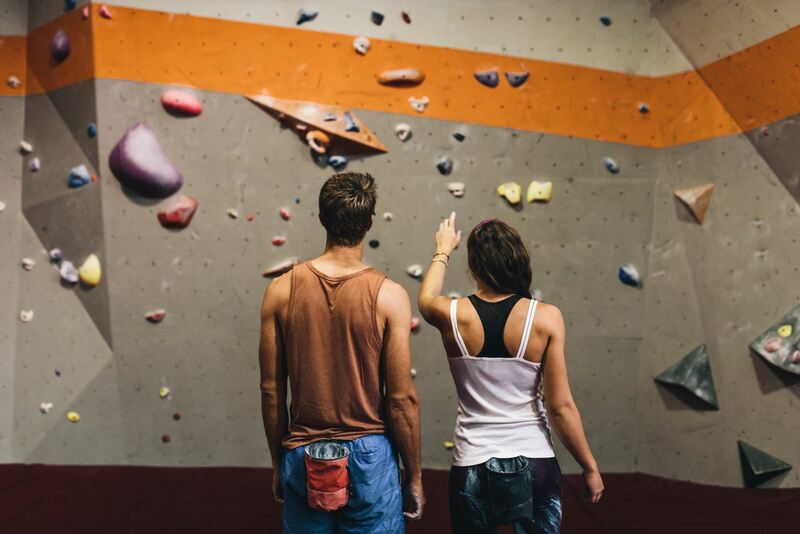 Not ready to be an instructor, but love getting involved with running climbing sessions? Well you're in luck! A new climbing qualification has just been launched by Mountain Training, the Indoor Climbing Assistant.